Entering his 20th year in mortgage lending, John has worked for mortgage companies, a community bank where he ran the mortgage department for a couple years, and a national bank where he was a vice president for the previous 5 years. John specializes in affordable lending products as well as standard mortgage products including new construction. 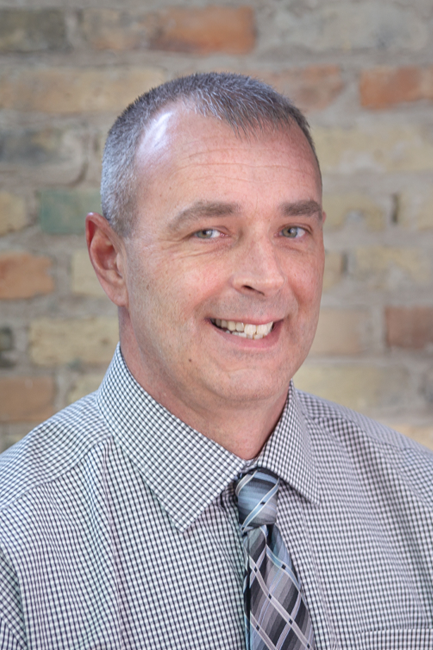 As a life-long resident of Kenosha, John realizes the importance of giving back to his community and has been a member of the Kiwanis Club of Western Kenosha for over 10 years and has previously served as President and Vice President. John has a daughter and enjoys taking her fishing and enjoying the outdoors. Their favorite place to visit is Eagle River, WI for an annual fishing trip on the Eagle River Chain of lakes.